February 20, 2018 — Do You Wonder If They Might Be Better Off In Public School? Board games have existed since antiquity. The first board game was invented about 5,000 B.C., with origins in Mesopotamia. The board game entitled Senet, which means “Soul Passage Game,” was a very popular board game in Egypt. The people of that period believed that Senet could be a form of eternal fun, and for this reason the game was often buried along with a deceased person, for use in the afterlife. According to Merriam-Webster’s Visual Dictionary, a board game is a game of strategy (such as checkers, chess or backgammon) played by moving pieces on a board. In addition to being enjoyable, board games go beyond entertainment, helping participants to develop social, cognitive and affective functions. Board games are beneficial because players gain experience with every game, and each round is different. With regard to parental bonds, playing board games with the family stimulates closer relationships, teaches children to pay attention to the rules and limits, and allows individuals to gain experience in dealing with frustration. Board games are great tools to develop resilience skills and adaptive attitudes. Playing board games can mimic real life situations, allowing you to teach your child how to win and how to lose with grace. 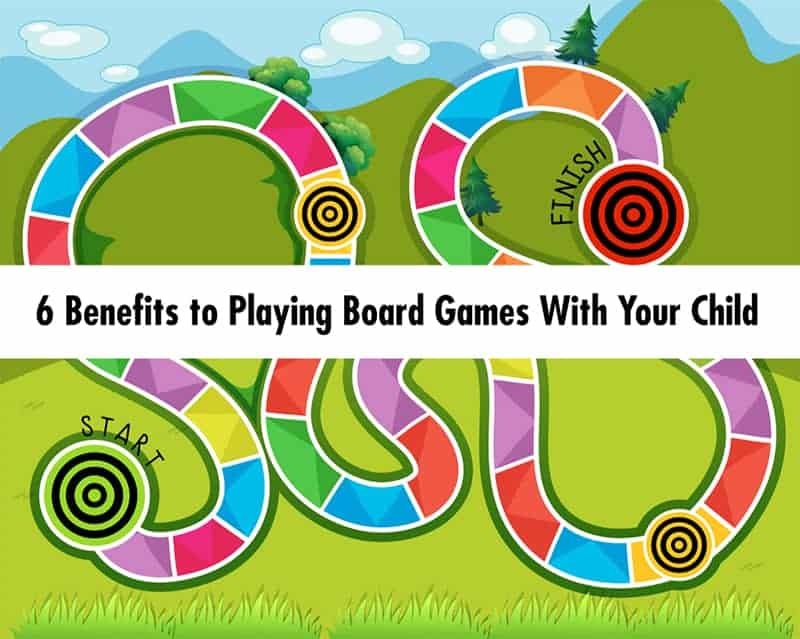 Board games can also help you encourage good behavior while playing with your child, allowing you to say things such as “Good game!” and “Thanks for playing with me!” (instead of focusing on winning or losing the game). You also have the opportunity to talk with your child about the importance of being together and having fun during board games, emphasizing that spending time with family is itself a great reward. 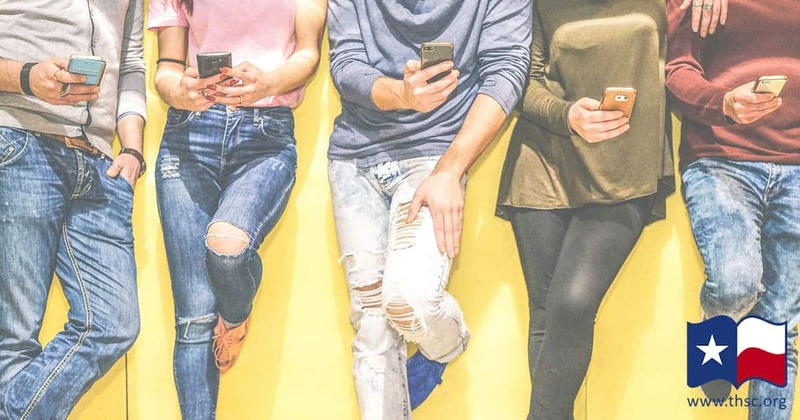 In the current digital age, technology is present in every aspect of our daily routine: at home, at work, at school, in relationships with friends, etc. Members of the same household talk to each other through text messages, even when everyone is home. We need more face-to-face time instead of keeping company with technology, and board games allow us to do that. Playing board games can be an efficient strategy to strengthen family bonds, as well to improve other crucial areas of human development. Here are six benefits of playing board games! Board games require players to pay attention, causing the brain to remain focused and concentrate. This process stimulates both selective attention (characterized by the concentration of the brain on one activity, being able to ignore other stimuli that are not part of the chosen task) and sustained attention (related to the possibility of keeping attention on the same activity, from beginning to end). Board games are great tools for improving reasoning and judgment skills. During the game, the player has to concentrate and structure his or her thinking in order to solve a problem or answer a question. The process of analyzing, arguing and elaborating the best strategy helps strengthen logic skills. Playing board games allows us to use cognitive processes to choose an alternative or solution among several options. Playing board games also provides the increase of the brain’s gray matter, which results in an improvement in processing information and reasoning. It is as if the brain is a computer and the gray matter is the processor, responsible for interpreting the nerve impulses of the brain regions as well as producing and coordinating muscle activities and reflexes. Our brains learn best through associations. In the case of board games it is possible to associate images with names, numbers, letters, stories, countries, animals, etc. Board games deal with the four aspects responsible for memorization processes: attention (helps to maintain focus and concentration), understanding (of rules, goal of the game), storage (retaining relevant information to continue playing) and recovery (the act of recalling past information related to the subject in question). According to neurologist Jerusa Smid of the Brazilian Academy of Neurology, board games “help prevent degenerative diseases such as memory and Alzheimer’s changes.” This is because games improve cognitive functions such as memory and concentration. Playing board games provides a source of family fun and helps reduce the stress and tensions of everyday life. 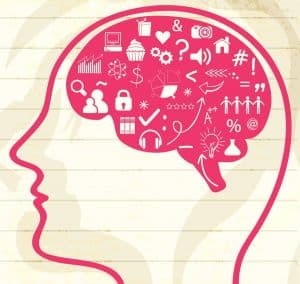 This activity increases gray matter in the nucleus accumbens (the brain area responsible for our reward system), releasing dopamine and serotonin, neurotransmitters that promote feelings of pleasure and well-being. Additionally, playing board games makes us laugh, promoting the release of endorphins, chemicals that help regulate mood and promote pleasant experiences of joy. Gametime with family extends far beyond being a great learning opportunity. It can also strengthen your bond with your child, connecting you both face-to-face. Playing together helps develop moments of relaxation, cooperation and communication, reinforcing the importance of interpersonal relationships and the ability to listen and be attentive to each other. Board games can help you and your child build good memories, which is very important for a healthy and pleasant life. Board games are also a great opportunity for learning about family members. Things such as opinions, beliefs, temperaments, hopes, wishes and thoughts can surface while playing a board game. Playing board games is an experience that incorporates many parts of who we are: body, mind and bonding. They motivate us to think and reason, bring the family together, encourage good laughs, and relieve tension. They can be played in different places such as parks, pubs, gardens, cafes or even airports! Board games simulate crucial aspects of life in a fun and relaxed way. The important thing is to get the family together and have fun. So what are you waiting for? Block out time for a family game night on your calendar! We believe that raising children is a family’s God-given right and calling, which is why we support families with encouragement and practical resources like you found in this article. Sign up for email notifications for more encouraging articles. Daniela Silva is a Brazilian educator and independent writer. She holds a postgraduate certificate in neuroeducation from Estácio de Sá University, Brazil. She has recently published “Unraveling Reading,” a book on literacy education and learning disabilities in reading and writing. Whether you’re just beginning to homeschool, or have been doing it for decades, we all still get questions from well-meaning individuals who don’t quite get our decision to homeschool, as well as from ornery people who are just dead-set against homeschooling. 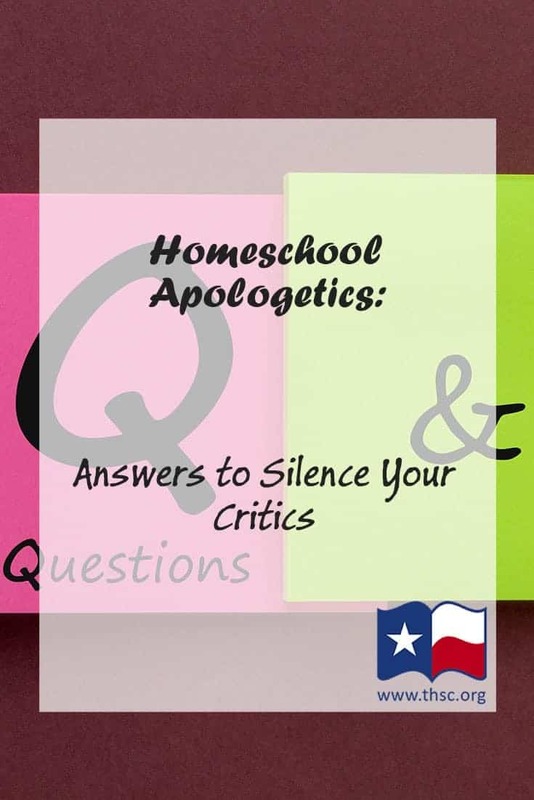 If you struggle with how to answer questions about homeschooling, these well-thought out replies may be useful for silencing your critics. Q: What makes you feel like you are equipped to teach your children? A: How do you measure “equipped?” If I asked you to measure success, would you measure it by comparing your material possessions to mine? If so, I would have to disagree as I measure my personal success by the legacy I am choosing to leave behind by investing my time and money into my children, not in things. Do you measure intelligence by how many papers you have framed with your name on it? In that case Thomas Edison, who had only a homeschool education, would have been stupid. There are many different ways to define intelligence and “equipped.” God doesn’t call the qualified, he qualifies the called and he has called me. Q: Won’t homeschooling drain you financially? A: I know a lot of rich people who aren’t making it financially. The secret is living within your means. Choosing this life means giving up some luxuries, but that’s all they are….luxuries. We don’t do without, we do with what we can afford. There are a lot of modern necessities that just aren’t necessary at all. You might have to cook more reasonably priced meals and eat out less. You might have to simplify your possessions. You may downsize your home or buy a more practical car that gets better gas mileage. Do the birds worry that they will be provided for? Certainly not. God gives them everything they need to live—so much more for His children. Q: Aren’t homeschool kids really weird and overly religious? A: Haven’t you known some kids in public schools who were weird too? I imagine a child who prays in public or carries a Bible or can quote scripture would be seen as overly religious when compared to most children. The better analysis would be that they have a healthy sense of spirituality. I would choose that over the Tide POD craze any day. 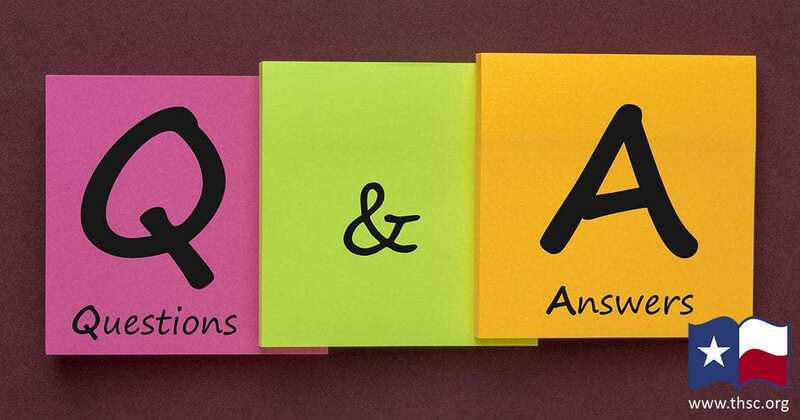 Q: What about socializing, how can homeschooled kids make friends? A: Of course, which is why homeschooling in Texas is so great! There could be 20 or more homeschool groups per county ranging from hobbies, to dances, to sports and educational courses. These groups meet regularly and the kids have a wonderful opportunity to bond with other children whose families share the same goals and values. My kids are just as social as public school children, maybe even more so since they aren’t limited to just kids at their school; they have the luxury of choosing their crowd. They don’t have to deal with bullying and other toxic personalities for eight hours a day. I get to build them up so they have a strong self-confidence and knowledge of who they are. Q: What about abuse cases we read about where families don’t actually educate their children and neglect their children under the guise of homeschooling? You would prefer your freedom over protecting those children? A: Abuse sometimes goes undetected among public school students, just as it can in a homeschool setting. Even under the watchful eye of standardized testing and state-approved curriculum approvals, 30 percent of students fail to graduate from high school. This massive amount of kids falling through the cracks should be the primary concern of lawmakers. Q: With all of the violence in public schools, I am sure you bought into the media hype of fear. You do realize how rare school shootings are don’t you? A: God trusted me with these children. He trusted me to protect them, to grow them, to set the example, to educate and to prepare them until they are of age to go out into the world and fight the good fight themselves and that’s what I’m going to do. If you want to buy your elementary school student a bulletproof backpack as your protection, aren’t you are buying it because you are smart enough to know that however rare, it could happen in your child’s school? I’m choosing to protect my child and not rely on the government or staff to do it for me. I hope you will respect that my choice isn’t much different from your choice, and that fear is no stronger than a sense of duty and responsibility to protect your child. Q: Why did you decide to homeschool? What was wrong with public school? A: A lot of reasons. The truth is, I didn’t decide anything. If I had decided, keeping the job I love and being financially set would have been a very easy and understandable choice. However, God spoke to both my husband and me in so many obvious ways. As time passed over the years, the call got stronger and stronger until we couldn’t ignore it. The main reward has little to do with education, though it does play a part. The reward is having the opportunity to instill personal and family values that the world has seemingly forgotten. Currently I’m bringing out the leader in my boys and the lady out in my daughter. We are teaching them how to stick together and the importance of a strong, family base. We are teaching manners, respect, kindness, charity and all other things A to Z that are rare in their generation. We have the reward of raising kids without cell phones and social media. They have laptops for school, but it is just for their curriculum and for research. Our reward is that they aren’t glued to a screen, but seeing wonder in the world of lightning bugs and rain and sunsets. They aren’t stuck in the classroom, but discovering through everyday journeys. In the time I’ve had them at home, they have gone from fighting all the time to cheering for one another. Watching them bond is God’s gift to me for answering the call. Karminn Elmore has just begun to homeschool three children, for which she left a “cushy government job.” She has also been a motivational speaker for Habitat for Humanity. Are kids these days losing their minds—the ability to think critically and memorize facts? These two pillars of education may be in jeopardy in mainstream education, but homeschooling can build up what technology is causing to atrophy. We’re sitting around the dinner table and a question comes up. Who won the World Series last year? What is the most populated state in America? Is a cucumber a fruit or vegetable? Instead of using our brains, we all whip out our handy devices and ask Siri, Alexa, or Google to find the answers for us. On one hand, it’s incredible that we can instantaneously find the answer to just about any question that pops in our head. On the other hand, I am concerned that our children’s brains are getting lazy. They no longer have to remember anything or spend time analyzing information because all the answers can be found with the click of a button or through voice recognition. How will kids ever learn to retain information and connect the dots if technology rapidly provides all the answers? Technology has become a crutch that is diminishing our kids’ critical thinking skills. This is quite troublesome since critical thinking is the foundation of education and an essential life skill for survival and success. Psychology Today defines critical thinking as the “capacity to reflect, reason, and draw conclusions based on our experiences, knowledge, and insights.” Our children depend on this skill to communicate, create, build, and progress. Critical thinking is a complex process that combines a number of tactics including observing, learning, remembering, questioning, judging, evaluating, innovating, imagining, arguing, synthesizing, deciding, and acting. We use critical skills every single day to make good decisions, understand consequences of our actions, and solve problems. Now that technology has infiltrated our children’s lives, critical thinking skills are harder to achieve. However, our children still need to be able to think critically even with all the gadgets that they can rely on. If our children can’t think for themselves, how will they function in this complex world? 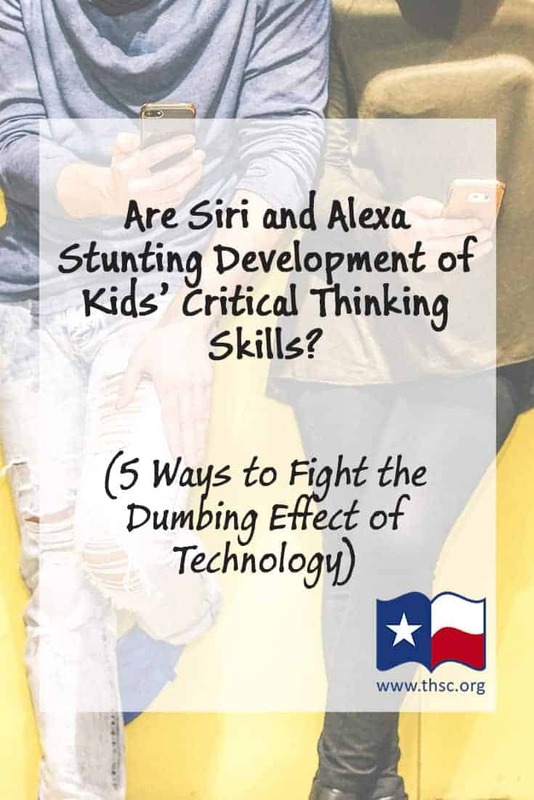 From solving puzzles to deciding when to cross the street to eventually competing in the job market for positions in science, engineering, health, social science, and other fields will require well-developed critical thinking skills. For years, experts have been evaluating the impact of technology on critical thinking skills. According to Patricia Greenfield, UCLA professor of psychology and director of the Children’s Digital Media Center, children’s critical thinking skills are getting worse while their visual skills are improving. She analyzed more than 50 studies on learning and technology, including research on multitasking and the use of computers, the Internet, and video games. She found that real-time visual media do not allow for reflection, analysis, or imagination. In addition, reading for pleasure has declined among children and teens in recent decades, which is a concern because reading enhances imagination, reflection, and critical thinking in a way that visual media like video games and television do not. Terry Heick, a former English teacher in Kentucky, explained to NPR that his eighth- and ninth-grade students immediately turn to Google for answers. They then report back what they find practically word for word, without thinking through the research. He wanted his students to take time to assess the information they needed, determine how to evaluate the data, and then address any conflicts they found. Instead, this new “search and find” process completely eliminated any need for critical thinking. Next, in a 2008 article for The Atlantic titled “Is Google Making Us Stupid?” writer Nicholas Carr predicts how the Internet will take away our ability for contemplation due to the plasticity of our brains because we no longer have the need to concentrate or think through issues. Our kids may read more information overall, but since they really aren’t assessing it critically, they don’t actually process and recall much of it. Instead, they quickly move onto the next factoid that appears on the screen. Finally, a 2011 study in the journal Science showed that when people know they have future access to information, they no longer need to recall or analyze it. Our children’s ability to grow their expand their memory is greatly impacted by all this technology, which affects their thinking skills. Knowing where to look for information has become more important for children than actually retaining that knowledge in their brains. The problem with this is that if our children don’t use their memory and analytical skills, they will lose it over time. Essentially, these devices are taking over basic functions of the brain like memory and critical thinking. We are all in big trouble if our children lose the ability to think critically. It’s up to us to help them develop a critical mindset throughout their childhood. By instilling critical thinking skills from an early age, we will teach our kids how to effectively analyze the world around them. Here are some ways that you can enhance your children’s critical thinking skills at home. As Patricia Greenfield discovered with her research, children are spending less time reading for fun because they are attached to their electronics. One downfall of this is that they are losing the opportunity to develop important comprehension and analytical skills from reading. Therefore, you can shift this pattern by reading with your children daily and discussing the material with them in ways that will challenge them to think critically. See if they can make connections between the story and their own life. Ask them to use what they have read so far to predict what will happen next. Have them summarize the key points of the story or chapter so they can determine what is most important. What roles did each character play and how do they relate to them? 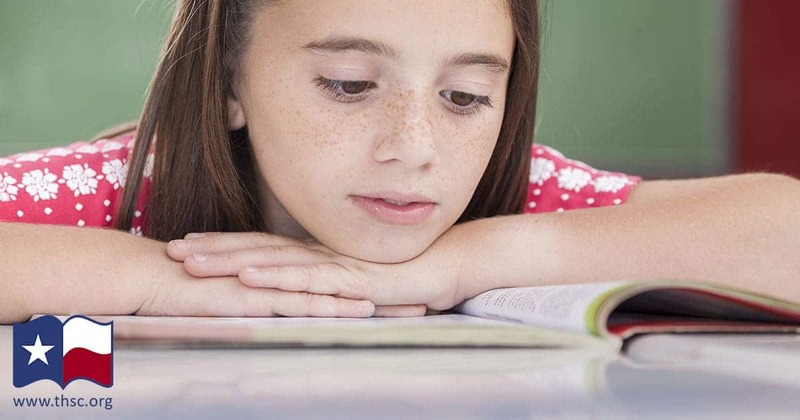 All of this practice with fun stories will help them analyze more challenging pieces of literature, both fiction and non-fiction, as they get older. Science gives us a platform to raise educated children who have the ability to evaluate information presented to them to confront all types of critical issues that impact their lives. Science experiments and other related activities are fantastic ways to teach children how to think critically because they need to make predictions, evaluate data, and then interpret the scientific facts and findings to relate them to the world around them. Young children have tons of questions. Take advantage of their curiosity to teach them how to look for answers to their questions in a critical way. If they ask how something works, take a trip to the library and find books, magazines, videos, and other resources on that topic. Provide opportunities for them to speak to people who can provide them direct answers. For example, if they want to know what a fireman does, schedule a trip to the local fire station so your child can learn firsthand how everything works. When your children are doing research online, sit with them and help them find reliable sources. Also show them the difference between evidence-based information and opinions. It’s probably a good idea to also explain fake news, as that has unfortunately become a recent trend. Our goal is to give our children the critical thinking skills so that they can spot unreliable sources on their own. It is so important that they know how to question what they read and to evaluate its validity. When dealing with conflicts, our children need to use critical thinking skills to understand the problem at hand and to come up with possible solutions. Use games, puzzles, riddles, mystery novels, physical challenges, and other activities to teach them problem solving skills. Long gone are the days when we had all of our friends’ phone numbers stored in our heads. We have all become so lazy, relying on looking up every bit of information on our phones. In order to exercise your kid’s memory muscle, you can go a bit retro on them. Make sure they know some basic facts by heart like their address and important phone numbers. Also, see if they can give directions from home to school and other places you frequent. As they get older, continue to add more facts to this list like relatives’ birthdays, math equations, state capitals, and American Presidents—and of course, Scripture. The short and powerful proverbs will keep the memory sharp as iron sharpens iron with a repertoire of timeless wisdom. Sandi Schwartz is a freelance writer/blogger and mother of two. She has written extensively about parenting, wellness and environmental issues. In addition to her blog Happy Science Mom, her work has appeared in many online and print publications including Chicken Soup for the Soul, Parent Co., Very Well, The Week and several regional parenting magazines. Where is Today’s Culture Leading our Children? Newsletter: The Culture Translator: Gain weekly insight into how pop culture, technology and media are influencing your students. Twenty years later my mom now laughs with us over that statement. But for many mothers this feeling is anything but funny. Are you one of them? If so, I wish we could sit down for a cup of tea and talk. Among others, these three reasons would be at the top of things I’d share about why I’m thankful my entire daycare and schooling years were spent at home. God was wise enough to give children to parents, not professionals. Yet because we live in a culture that is in denial about God, parents (especially mothers) are made to feel they are warping their little ones if not raised by “childhood experts”. Don’t believe it! My earliest memories are swaddled in security, tenderness and the assurance someone was there for me (really two “someones”: my dad was right in there too). I never knew any other reality. Children must grapple with a world of fear, loneliness and betrayal soon enough; let them be rooted in the love, trust and safety only you can give them. And because these are things only a parent could provide, I was better at home. Relationships are the most important thing you can give your children. Nothing else can fill the relational need of your child’s heart. Deep, lasting relationships are a growing rarity. It isn’t that people don’t want them; they just don’t know how to create them. Maybe you never received tools for successful relationships either. Dear mama, you can still give your child what you were never given. Because my mother (and father) were willing to sacrifice for me to grow up at home, I witnessed the importance of relationships every day. Yes, there were stressful, less-than-harmonious days. We learned together what makes relationships work. But my parents dogged commitment to not quit laid a foundation their children could build on. And because this was a lesson only they could teach me, I was better at home. By far, what I’m most thankful for in my home-made childhood is that my earliest years were molded in godliness. I learned of a holy God who hated sin, yet wanted to be my Father. I learned the height of living is obedience to this God and loving my brothers, sisters and even unfriendly neighbors as myself. I was in on the eternal scoop on life. God was never marginalized to only churchy things. He was real. He was with me everyday…like my mother was. And that is the crowning reason why I was better at home. We believe there is no better education than homeschooling. If you agree, please consider joining us in Keeping Texas Families Free to homeschool. Kenzi Knapp is a follower of Christ, homeschool graduate and student of history. She enjoys writing about daily life enrolled in God’s great course of faith and His story throughout the ages at her blog, Honey Rock Hills.